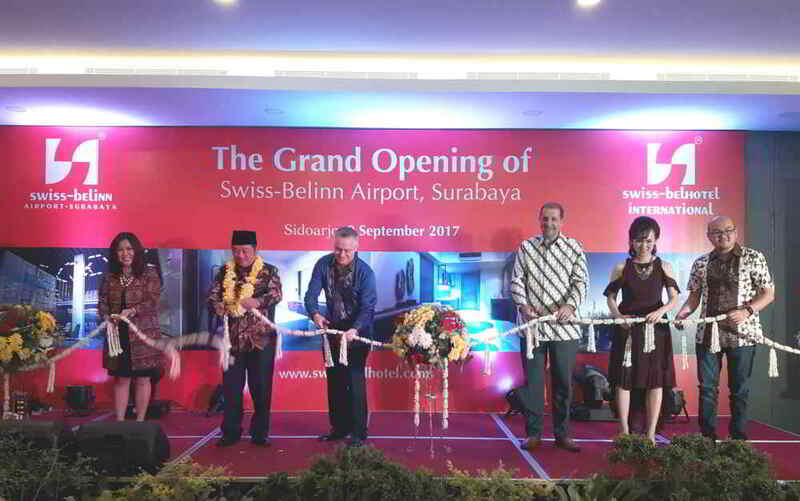 Jakarta, Indonesia – Swiss-Belhotel International, the award-winning global hotel chain and hospitality management group, will hold the official launch of its latest 3-star property in Indonesia, the Swiss-Belinn Airport Surabaya, with a Grand Opening Ceremony on 9th September 2017. With invited members of the press in attendance, the opening ceremony marked by the ribbon-cutting and inscription signing by the Regent of Sidoarjo, Bapak H. Saiful Ilah S.H, M.Hum, accompanied with Matthew Faull, Executive Director and Emmanuel Guillard, Senior Vice President of Operations and Development at Swiss-Belhotel International and General Manager Nungrudin Sukmawati. Gavin M. Faull, Chairman and President at Swiss-Belhotel International highlights how important the hotel’s strategic location is, just two km from Djuanda International Airport. Swiss-Belinn Airport, Surabaya features 120 Deluxe and 9 Grand Deluxe rooms and 4 Suites with bathtubs. Ranging from 24-48 sqm, each room and suite comes with all modern conveniences, including WiFi access, laptop-sized in-room safes, mini refrigerators and 40” LCD TV with cable channels. The hotel also offers all-day lobby dining and lounging at BaReLo™, as well as a BBQ area in the hotel’s spacious outdoor area and 24-hour room service. There is also a swimming pool and gym, in-room massage and laundry service, with parking and a valet parking service too. Home to Indonesia’s largest Chinatown district and a thriving Arab quarter, Surabaya is known locally as the City of Heroes. It was the seat of independence that gave rise to the birth of the nation and remains an important business and trade hub in Southeast Asia. Swiss-Belhotel International currently manages a portfolio of more than *145 hotels, resorts and projects located in China, Vietnam, Philippines, Malaysia, Indonesia, Cambodia, Bahrain, Egypt, Iraq, Jordan, Kuwait, Oman, Qatar, Saudi Arabia, United Arab Emirates, Australia, New Zealand, Bulgaria, Georgia, Turkey and Tanzania. 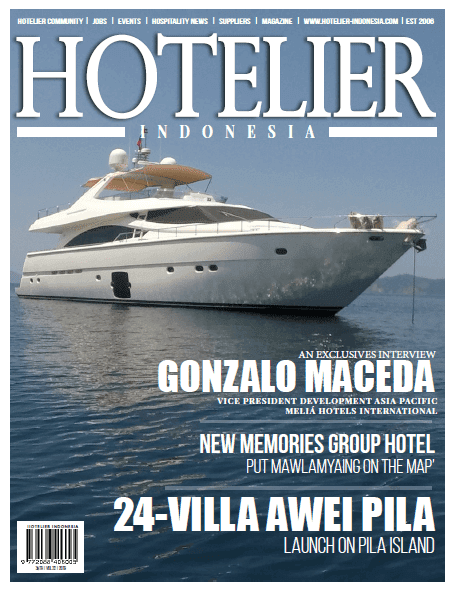 Awarded Indonesia's Leading Global Hotel Chain for six consecutive years, Swiss-Belhotel International is one of the world's fastest-growing international hotel and hospitality management groups. The Group provides comprehensive and highly professional development and management services in all aspects of hotel, resort and serviced residences. Offices are located in Hong Kong, New Zealand, Australia, Europe, United Arab Emirates.